Today…a little break from one-liner faces! The weather has been absolutely beautiful here. 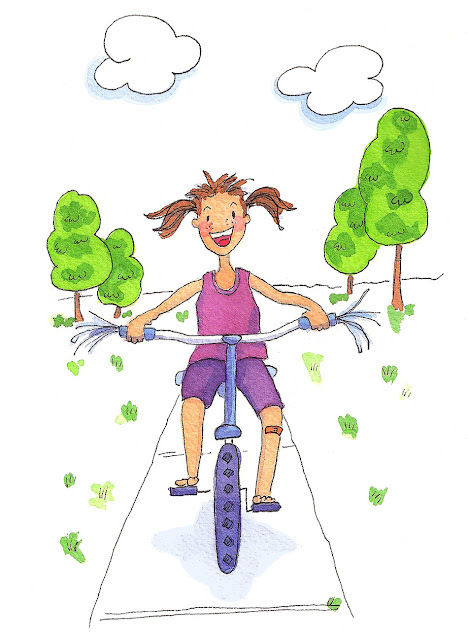 Makes me wish I were as young as this…and out taking a spin on my bicycle! A little late in the day but posting to Sunday Sketches. 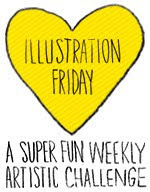 See you in a few days with a few more faces to end the February 29 Faces challenge! This ia a charming warmer weather sketch, most welcome! Your amazing illustration is perfect to welcome spring. This cute little girl spreads so much joy and so much energy! I also wish I were as young as the girl is.